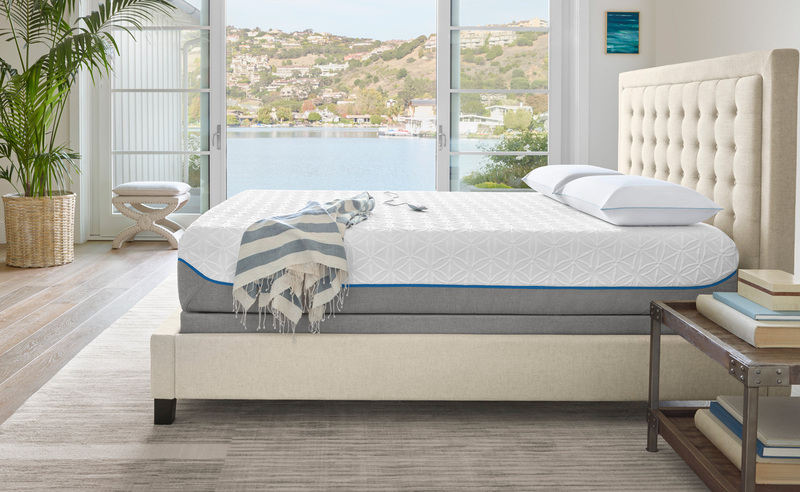 We are excited Tempur-Pedic continues to recognize Bed Pros as an Elite Retailer for providing outstanding selection, service and satisfaction. 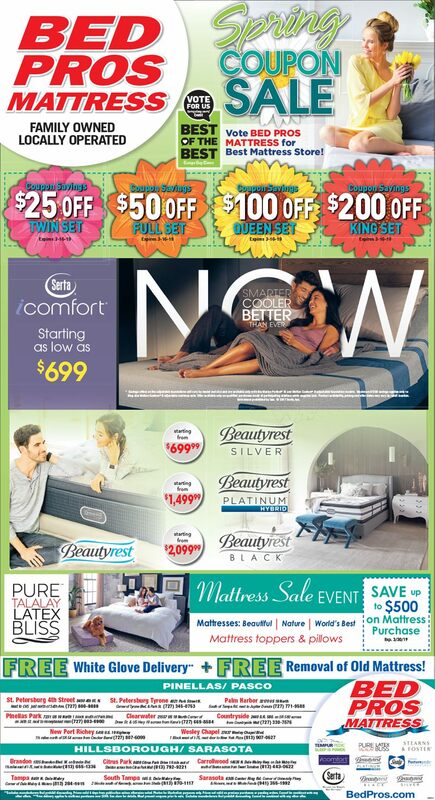 You’ll find each Tempur-Pedic Collection in stock and at every showroom. We invite you to take the opportunity to compare the different Tempur Feels side by side. We pride ourselves on our customer first mentality and Tempur-Pedic is confident our customers will have an extraordinary shopping experience at our stores. Tempur-Pedic invests extra care teaching and training our employees to be proficient in Tempur Sleep technology. 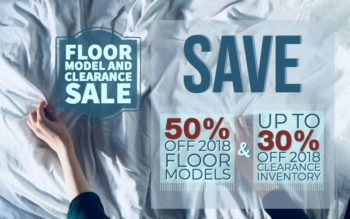 They are confident our sales people will help find the product that is right for you.